We use vintage varieties of apples such as Dabinett and Redstreak from a single harvest to make this rustic, medium dry cider. 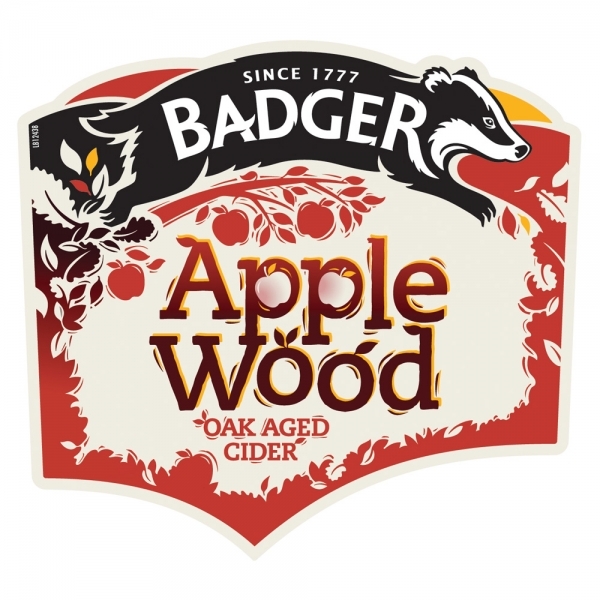 Its oaky, wood-infused notes are created by maturing the cider in oak vats - hence the name, Applewood - scrumptious to the core! Best served chilled.